January 17th, 2019 By: GGT Category: 2019/06 release, Figure News. 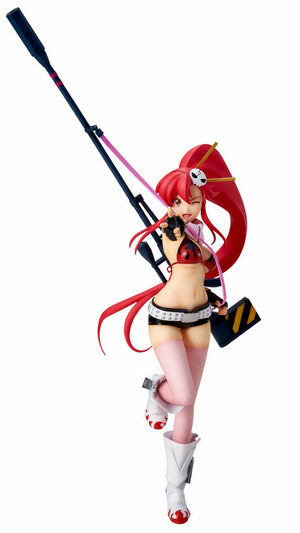 Union Creative is going to release the Yoko ( ヨーコ ) non-scale PVC figure from the anime “Tengen Toppa Gurren Lagann” ( 天元突破グレンラガン ). Will be released in June 2019. 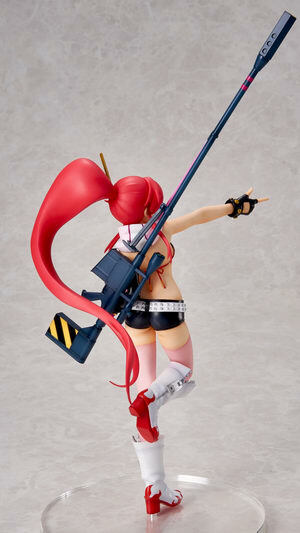 Around 220mm tall, 13,800yen.